<="" align="center" style=" 0px; box-sizing: border-box; color: #035c9b; text-decoration-line: underline; font-family: "Open Sans", Arial, Helvetica, sans-serif; font-size: 12px; font-weight: bold;">Popular Arizona subdivision I service below. 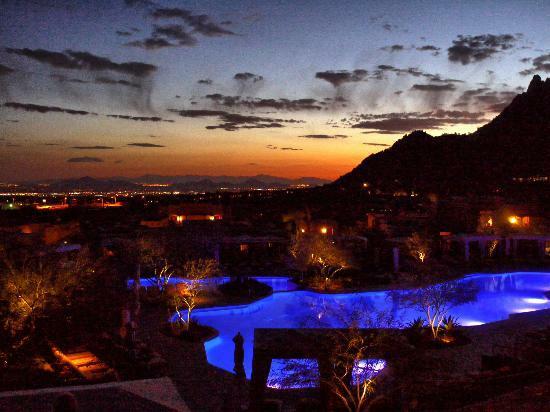 Please click on a popular Arizona subdivision below to view more information and homes for sale in that specific area. Enjoy! 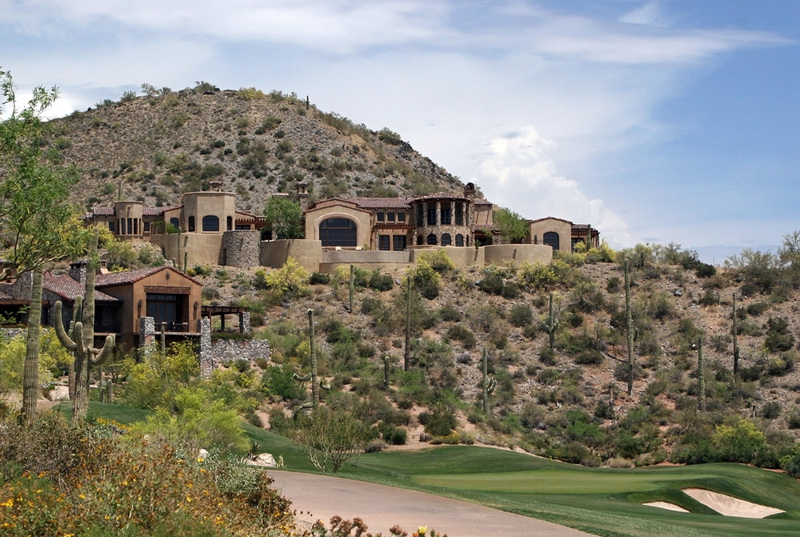 Here are some of the top Custom home builders in Arizona. Depending on the style of home you are looking for usually depends on which builder you end up with. 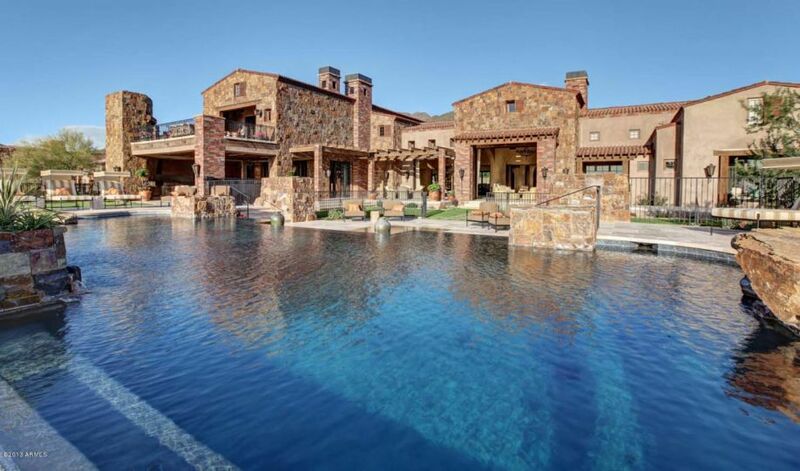 Please call me at 480-323-5365 with questions regarding building a custom home. I will walk you through the entire process from start to finish. 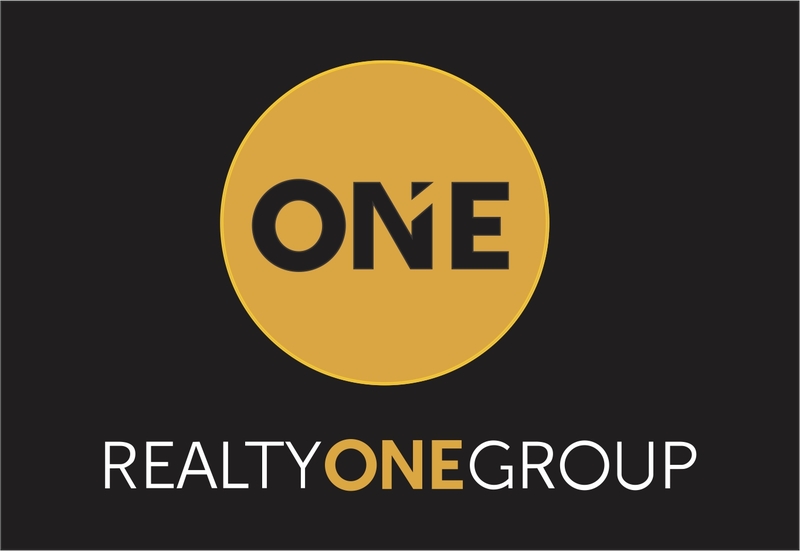 Nicholas McConnell with Arizona Realty One Group Luxury Real Estate in Arizona helps people buy and sell homes with private hangers attached to their luxury homes. Many of my clients have private jets and private helicopters. 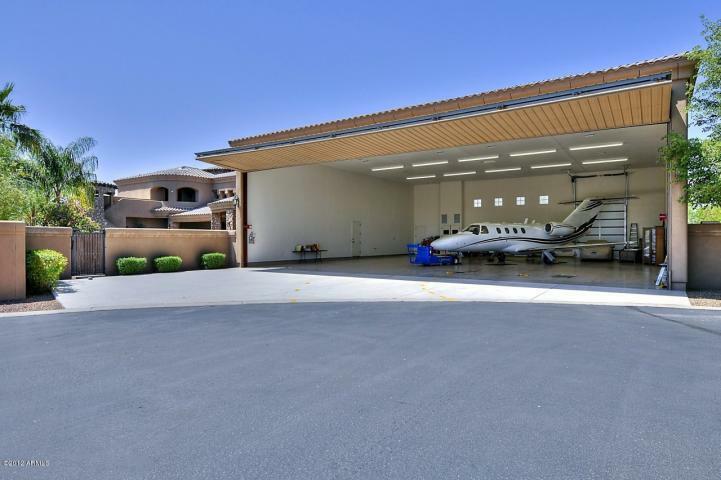 There are Airparks in Arizona that that my aviation clients love such as Stellar Airpark and Carefree Airpark Estates. Many of my clients enjoy some of the below private aircraft, these seem to be the most popular amongst most of my clients. If you have any questions about private private jets or private helicopters, I have people standing by for you. Many of my clients are looking into possibly purchasing some of the below person air crafts.